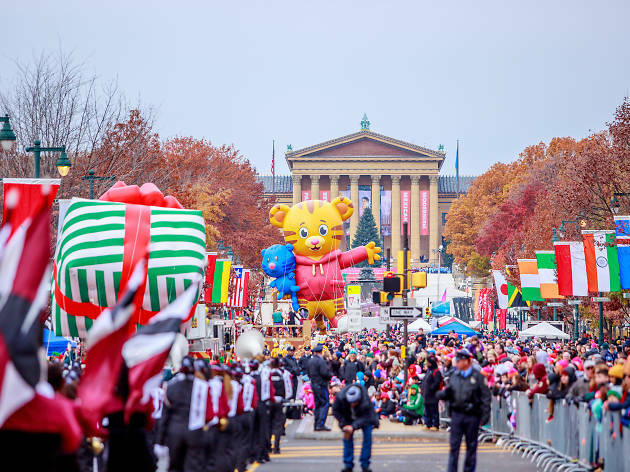 This is the oldest parade of its kind in the country (take that, Macy’s). 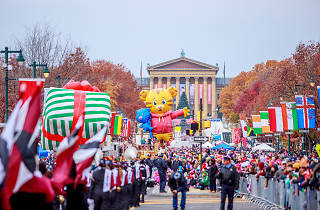 Starting at 20th and Market streets and promenading along Benjamin Franklin Parkway, the 1.4-mile procession includes lively floats and gigantic balloons that make their way along the route, stopping once in a while for spectators to have a good peek—or to give celebrity guests a chance to belt out a holiday tune. The spectacle ends with the arrival of Santa, a sure-fire sign that Christmas is just around the corner.